New claims against BP from the massive oil spill in the Gulf of Mexico are pouring in more than twice as fast as the British energy giant is paying them out, US officials said. Analysis by a consulting group hired by Louisiana to track claims and BP payments amid the worst environmental disaster in US history also showed that the claims have risen in dollar amount, and that BP sped up its payouts specifically when the state pressured the company to do so. The group, Cannon Cochran Management Services, Inc, said the total number of claims reported by BP jumped by 170 percent in June, from 30,000 to more than 85,000, and that by June 30 there were nearly 2.5 times as many new claims as there were checks issued to claimants. A BP claims center in Houma, Louisiana. New claims against BP from the massive oil spill in the Gulf of Mexico are pouring in more than twice as fast as the British energy giant is paying them out, US officials said. 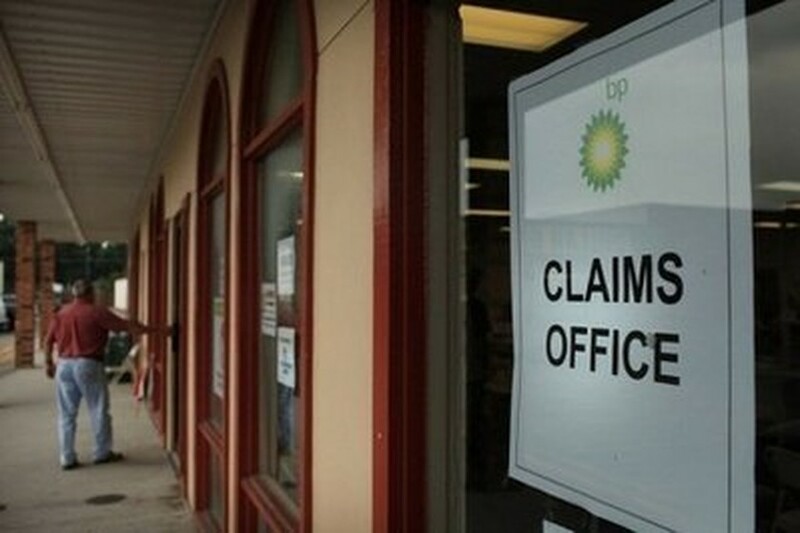 It said BP added 441 new claims adjusters during the period, for a total of 951 -- an increase of 87 percent, about half the percentage increase in new claims. "The state believes that claims processing will be detrimentally impacted unless BP increases its number of claims adjusters," Department of Children and Family Services Secretary Kristy Nichols said in a statement. "BP must immediately address its apparent inability to keep up with daily incoming claims and pay claimants in a timely manner," said Nichols, who is overseeing Louisiana's response to the BP claims process. The Louisiana statement also said that BP check numbers and total claim payouts spiked in the days immediately after state officials leaned on BP to make the process more efficient. Within a week of the extra pressure, BP issued the most checks of the month, 2,500 on June 21, but by June 26 the number dropped to fewer than 500 checks. Average daily payouts were around two million dollars per day from June 1 to June 15, then spiked to around 11 million dollars on June 16 before falling back down to two million per day in the last week in June. 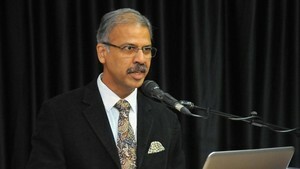 "The head of BP Claims, Daryl Willis, has said several times in the press that the transition of the BP claims process to the independent commission set up by the federal government wouldn't affect the speed of payments, but we are seeing just the opposite," said Nichols. "The state needs BP to stand up to its word and put these claims payments into the hands of Louisianians who are struggling because of the oil spill." The analysis showed that the average cost for loss of income, property and commercial damage claims is "extremely low and indicates that many claimants had not received any payments by the end of June," said Nichols. "This is extremely distressing; families and businesses are depending on those payments to keep roofs overhead and food on tables," Nichols said. The average claim payout in Louisiana is 3,500 dollars. BP's total payouts in June rose significantly, from around 40 million dollars at the beginning of the month to more than 130 million by the end. At US President Barack Obama's urging, BP set up a 20-billion-dollar claims fund with the aim of paying every eligible claim brought by victims of the disaster.